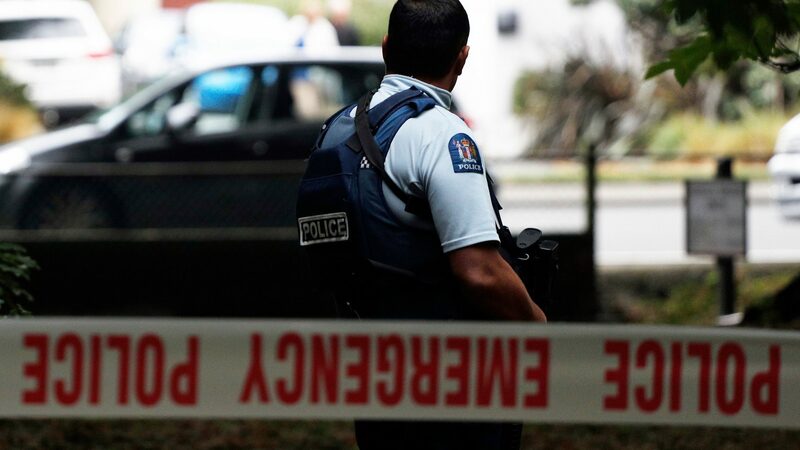 It is New Zealand’s deadliest terror attack: 49 people have died in mass shootings at two mosques in Christchurch. Prime Minister Jacinda Ardern has described this as one of the country’s “darkest days”, while around the world political and religious leaders have expressed their condemnation of the attack. One man has been charged with murder, and two men and a woman have been arrested. A warning: there are shocking scenes in this report.